This is a very attractive quarter-final that will be played between Ajax Amsterdam and Juventus of Turin. The two clubs, which have already met twice in the final of the Champions League for 1 success each, will compete for a ticket to the semi-finals. And both confrontations promise a big show as both teams feast in the competition since the beginning of the season. For this first leg, it is Ajax that hosts Juventus at the Johan Cruijff Arena and the Ajacides could again create the surprise, having eliminated the defending champion in the round of 16. Authors of a phenomenal comeback in Santiago Bernabeu, Tadic’s teammates put down the triple European champion by inflicting a 4-1 correction. It is therefore with the status of outsider very serious that Ajax will challenge Juventus. Leader of its championship with 1 point ahead of the PSV, Ajax can achieve a great end of the season with a possible triple in line of sight. But they will have to achieve a new feat. As Juventus is one of the 4 favorites of this edition and it intends to seize its chance this year, after 2 finals lost in 2015 and 2017. Most certainly sacred champions of Italy during the weekend, the men of ‘Allegri are aiming for the double league – Champions League for the end of the season and do not want to see the trophy escape them again. 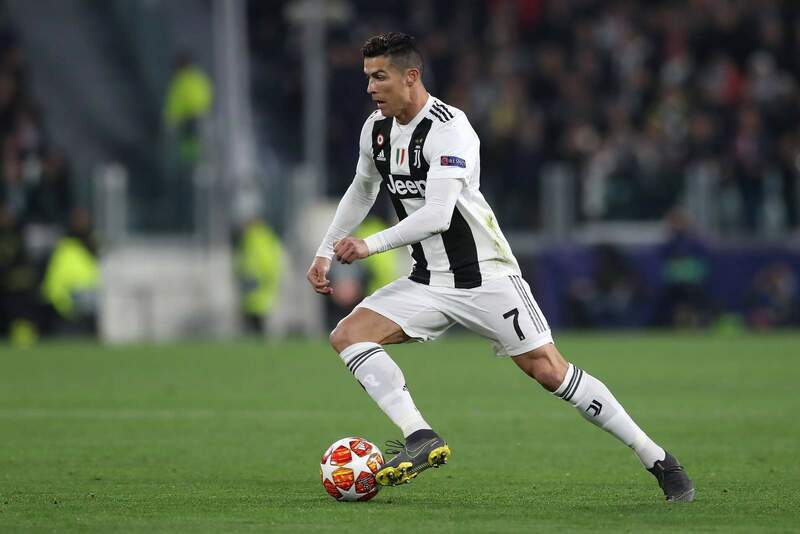 Almost eliminated after a first-leg match against Atlético de Madrid in the round of 16, the Bianconeri managed an incredible turnaround in the second leg thanks to Mr Champions League: the one and only Cristiano Ronaldo. Author of a saving triplet, the Portuguese showed, once again, why Juventus had made him come this summer and especially that he is indeed the specialist of the most beautiful European cups. The Turin club will count once again on its nugget to guide it towards the way of the semi-finals. And the duel will be all the more interesting against a Dutch formation capable of everything. Ajax have lost only 1 of their last 5 games. Ajax have lost only 2 home games this season. Juve has lost only 1 of its last 5 games. Juve have lost just 5 games in all competitions this season. Ajax striker Tadic is involved in nine goals this season in the Champions League. Strong man. It is a prestigious poster that will be disputed between Ajax Amsterdam and Juventus of Turin for this quarterfinal of the Champions League. Authors of a sparkling performance in the round of 16, Ajax has put down the three-time European champion title and he would see himself eliminate a new favorite. With full confidence, the players of Erik Ten Hag should pose concerns to the Turin defense. But Juve has a player apart, namely the five-time winner of the competition: Cristiano Ronaldo. And the Portuguese demonstrated in the round of 16, he is able to make the difference alone. It will therefore be to follow once more. And given the shape of Juventus, we bet on a victory of the Bianconeri or a draw.